Bitcoin Is Ripple Ledger (XRP) Moving Towards More Decentralization? Is Ripple Ledger (XRP) Moving Towards More Decentralization? 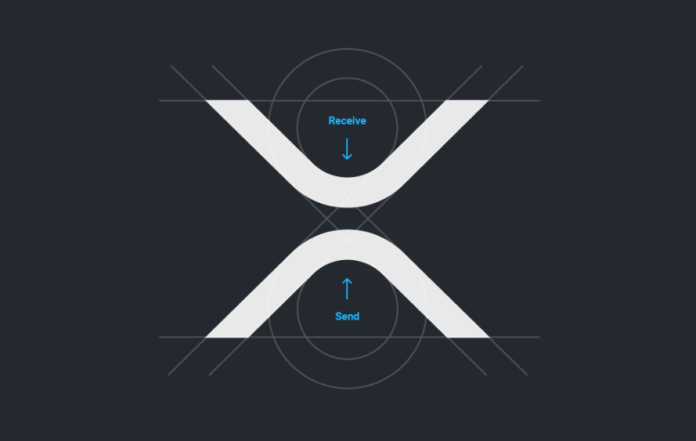 Ripple and the native cryptocurrency XRP were often criticized in the past for not being decentralized. This was also reflected in the allegations against Ripple, who claimed that Ripple Labs had a significant impact on the price of XRP. Recent figures show that it operates at less than 50% of the validators on the default UNL on the XRP ledger. Ripple was often confronted with the charge of not being decentralized, as decisions in the XRP ledger were until recently one-sided. The proportion of validator nodes in the default Unique Node List (UNL) in the XRP ledger has now dropped to 48%. The UNL is a function in the XRP ledger that allows a list of validators to be consulted for each transaction. Each node in the network can choose its own UNL or match the UNL provided by Ripple. Ripple announced earlier this year to decentralize the XRP ledger step-by-step by adding third-party validators (DVs) to the default UNL. This ongoing process is part of Ripple’s decentralization strategy and aims to make XRP ledgers more decentralized in the future. We have already discussed in detail in this article what are the other reasons for Ripple’s centrality. As we continue these initiatives to further decentralize the system, XRP Ledger will by nature become even more resilient. An important benchmark we want to achieve is to be more decentralized than Bitcoin, which at the same time is 51% controlled by just five mining pools. It remains to be seen if it will take further measures to further promote decentralization. The rate of Ripple recorded at the time of writing an increase of + 8.29 percent to a price of 0.28 USD. With a market capitalization of just under $ 1117 billion XRP ranks third among the largest cryptocurrencies in the world.